During the 1980s, the central city underwent a building boom. Many old stone and masonry buildings were demolished and replaced with glass and steel skyscrapers. 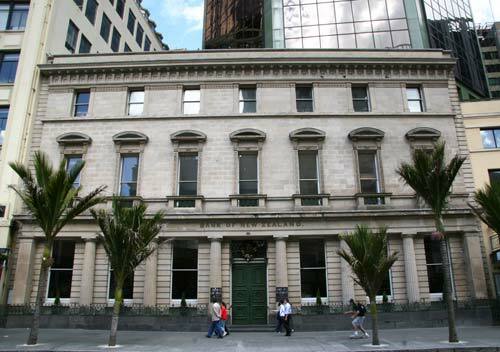 Among the casualties was the 1867 Bank of New Zealand building in Queen Street, where a new skyscraper was erected behind the building’s facade. Public anger at this demolition led to greater protection of the city’s heritage buildings in the 1990s.